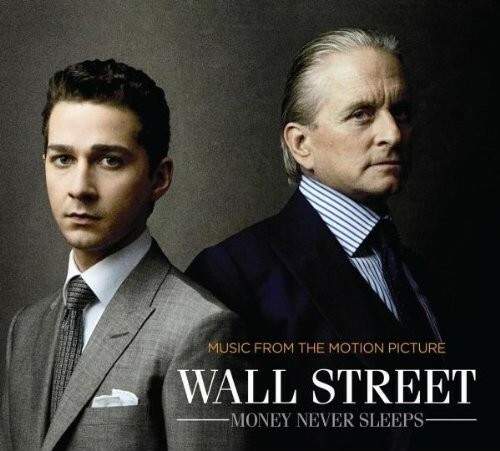 The film "Wall Street" and "Wall Street: Money Never Sleeps", which part is better? The film describes the events that took place in 1985. 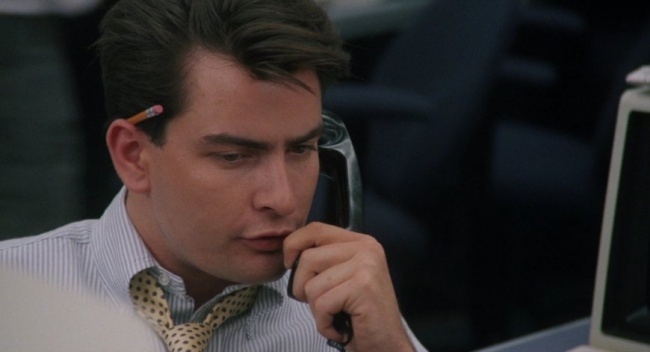 Bud Fox, a young stockbroker, trying to make a career on the stock exchange. 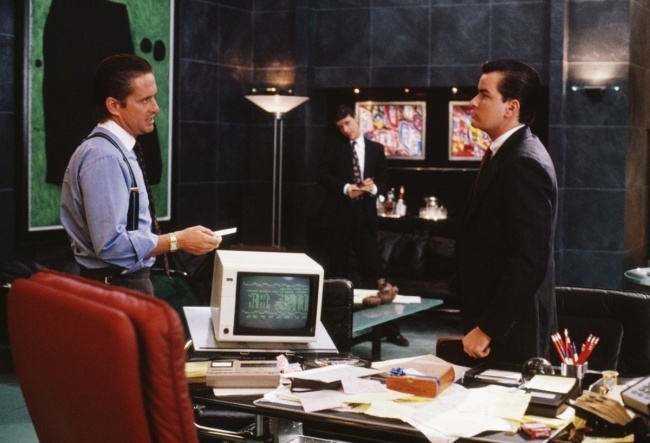 At the beginning of the film shows how he ring up on the phone standing and potential customers, communicating with colleagues, and tries to talk business with a shark — Gordon Gekko, but it does not connect. 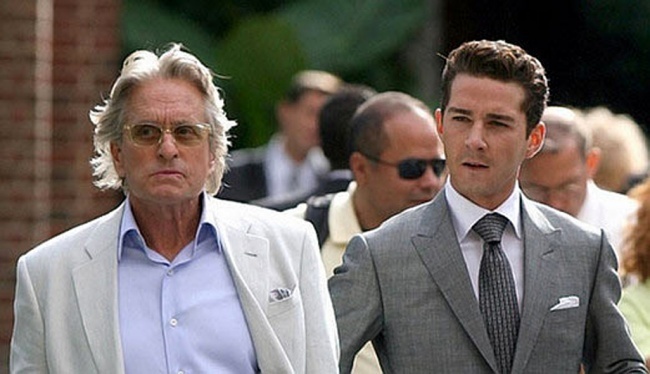 He manages to get a personal meeting with Gekko, which could interest Bad successful businessman insider information, which he accidentally blurted father. Between them begins business cooperation. 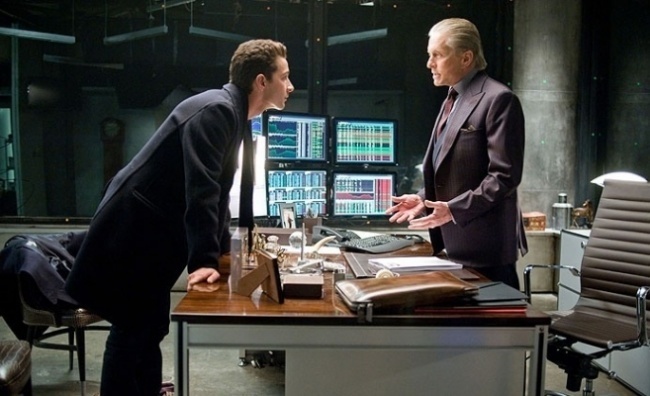 Gekko convinces Bud that working honestly, it never will achieve nothing and engages him in fraud. Thanks to Bud Fox, Gekko gets airline Bluestar, where his father worked, but was going to sell it in parts secretly Bada. This brings Bada balance between former business partners started the conflict, as a result rents Gordon Fox authorities for fraud and Bad, in turn, began to cooperate with the authorities and hands over Gordon. At the end of the movie Bad Fox goes to the courthouse. 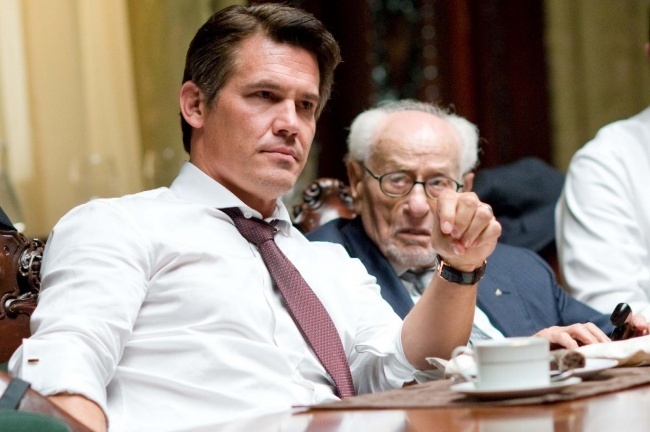 «Wall Street» won the «Oscar» and «Golden Globe». It is 23 years after the events of the first part. 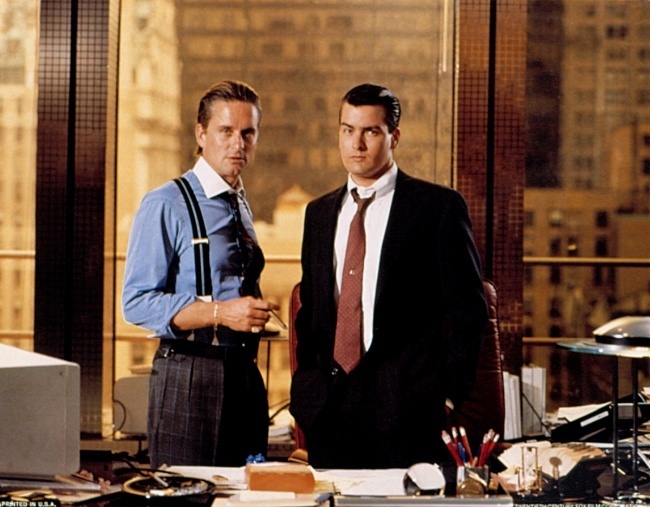 Gordon Gekko is released from prison after eight years in prison, no one waits and does not meet on the loose, and he began to study writing books about the financial market, giving interviews and seminars. The only person daughter Winnie blames his father for all the troubles that happened to their family and do not talk to him. 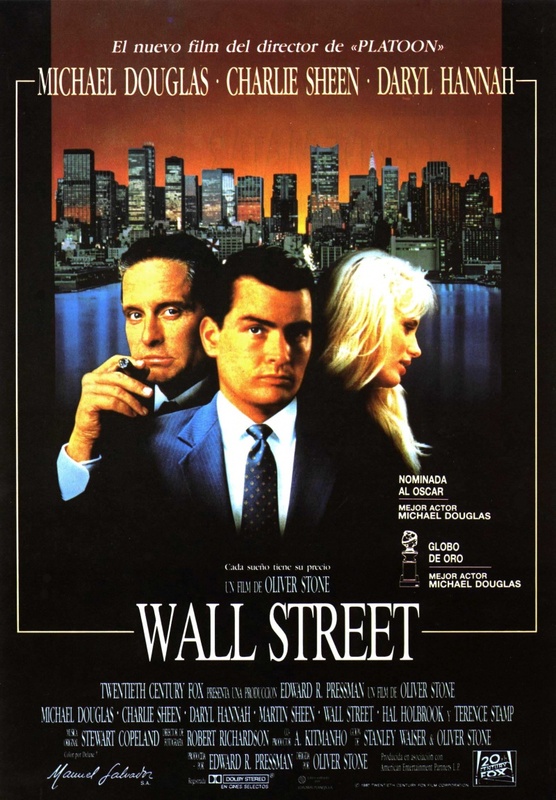 Her fiance, Jacob worked as a trader on the exchange, begins to converge with Gekko, in order to take revenge on the people to go bankrupt his former place of work and who has brought to suicide chief and mentor Jacob. Begins the 2008 financial crisis. 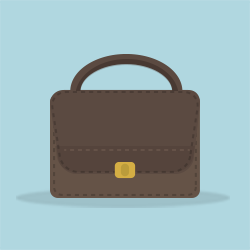 Gekko is possible to return to the world of finance and has far-reaching plans. The film is not as good as the first part. Too much naivete and idealism. 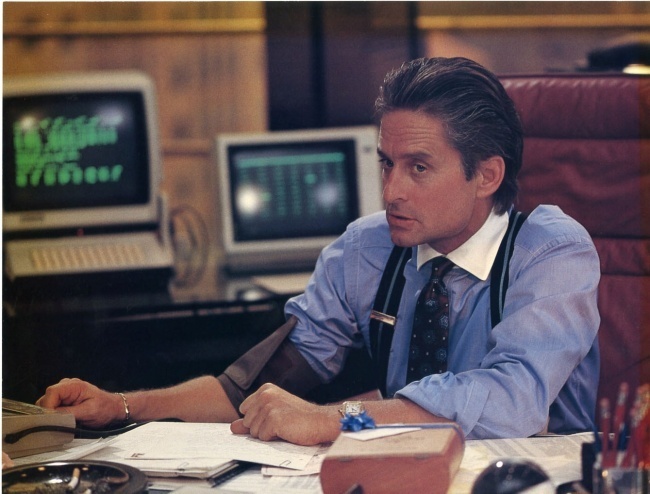 Game Michael Douglas (Gordon Gekko) chic. In episodes of Eli Wallach (Julie Steinhart) last role. 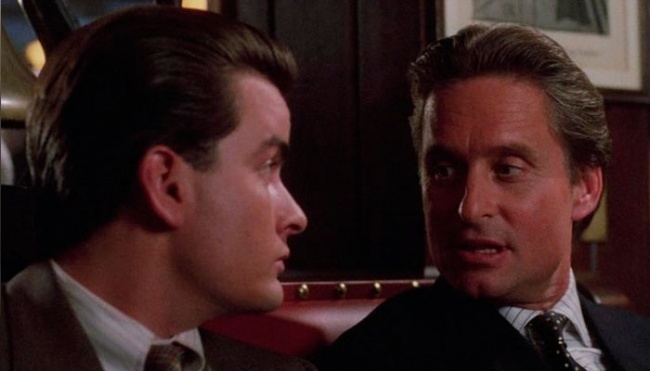 An interesting moment when Gordon Gekko meets with Bud Fox, from their conversation we learn that Bud was able to lead the airline Bluestar, bring it to the international level, to successfully sell and lead a carefree life of the rentier «girls, golf, charity.» Dialogues Gordon Gekko also deserve attention. → Harry Potter, what part is better?